ALL BUSINESS LEADERS NEED TO FIND WAYS KEEP THEIR TEAM FOCUSED AND ENGAGED. Have you tried the trust games and scenario exercises with your staff? They‘re not bad, but sometimes you have to step – or jump – outside the box to not only rreward,but help keep your team motivated and a tight unit of cooperation, because you know that is what translates to a robust business, and a better bottom line! 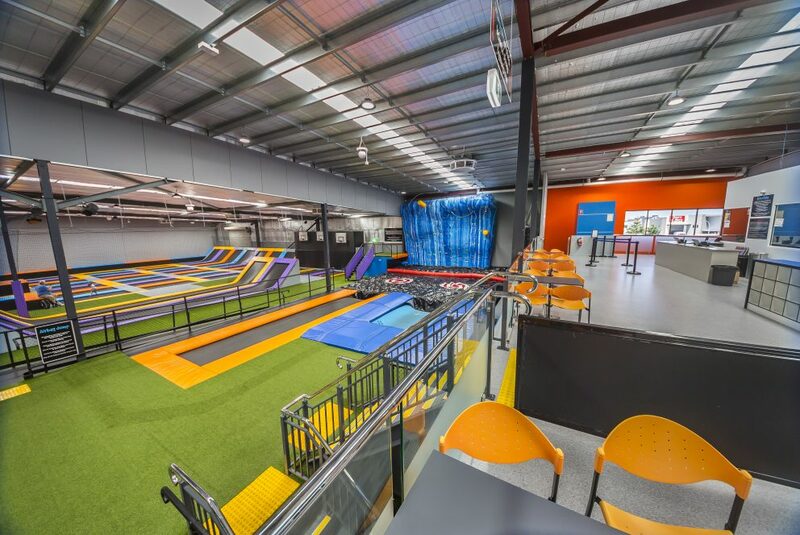 A CORPORATE TEAM BUILDING SESSION AT REBOUND ARENA CAN TICK THOSE BOXES AND GIVE YOUR CREW A HEALTHY AND MOTIVATING ENVIRONMENT TO REVITALISE THEIR MOJO. Bonding in team activities restores harmony, and that translates to greater workplace balance and business success, so bringing your team, large or small, to Rebound is a step in the right direction. 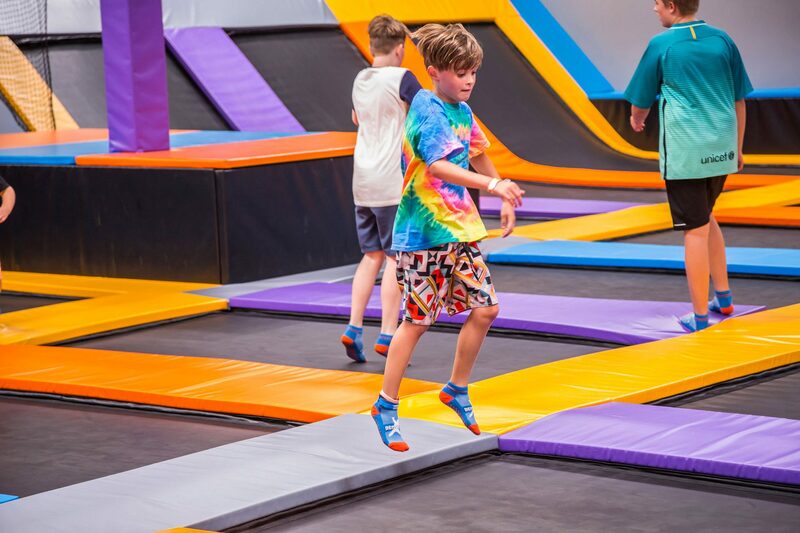 In its simplest form, jumping on a trampoline instantly improves mood and reduces stress levels by releasing endorphins, the body’s natural feel good hormones. It also activates the body’s lymphatic system (learn more at information – health benefits) thereby putting your team in a great mental frame of mind to engage in some team building activities or brainstorm and tackle the latest business challenges. Depending on the time and size of your group, you may well have the run of the place. 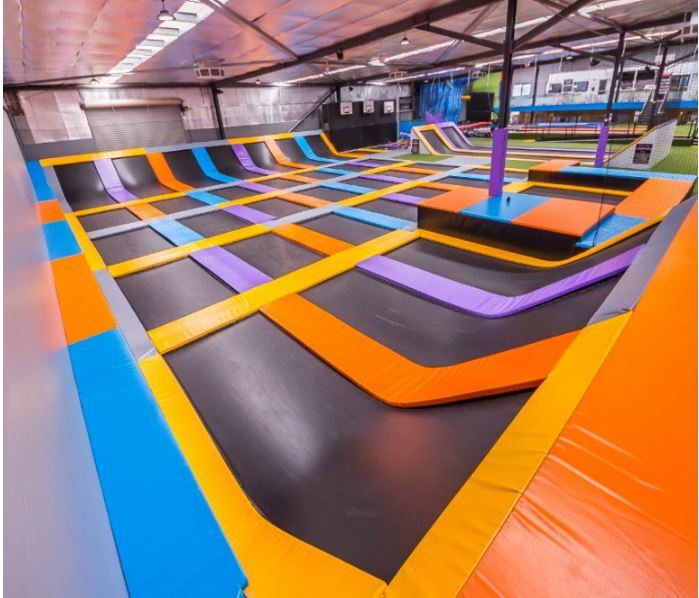 Our friendly staff can guide your team through all the features of our venue and will assist with team games like dodge ball competitions or slam dunk contests. We have function rooms for brainstorming or meetings and can provide catering options and cafe facilities for your use if required. 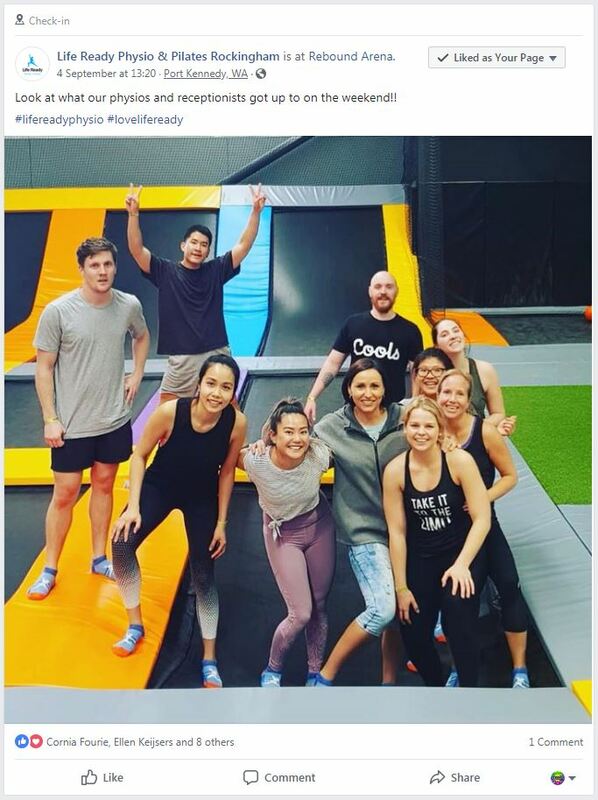 So if you are looking for a fun, exciting and unique team building experience,or you want to get the team together to just blow off some steam, Rebound Arena is the venue for you. We can manage as much or as little of the experience as you like, and we will be able to accommodate most requests to ensure your visit will be the subject of water cooler chatter for months afterwards. Please contact us to discuss your team building session and we can brainstorm a tailored package that suits you and your business.